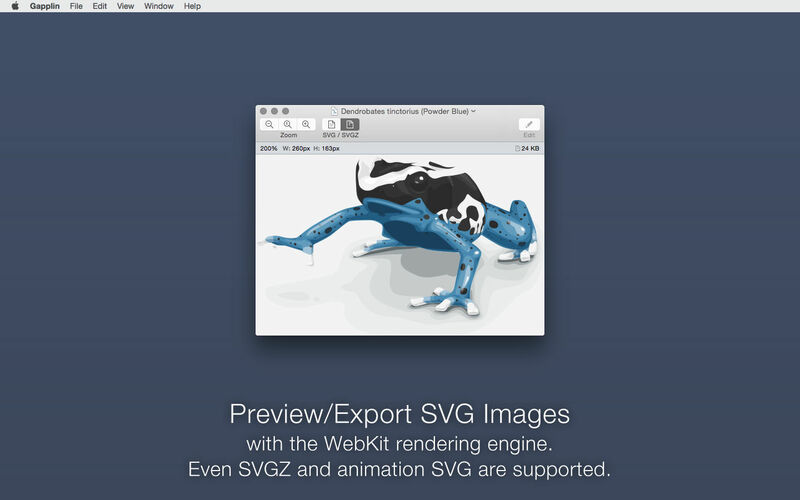 View and convert SVG images. Is there a better alternative to Gapplin? 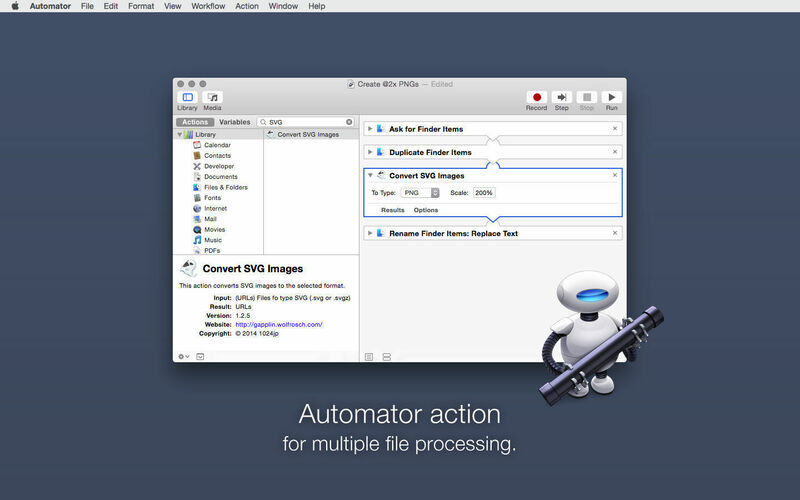 Is Gapplin really the best app in Developer Tools category? 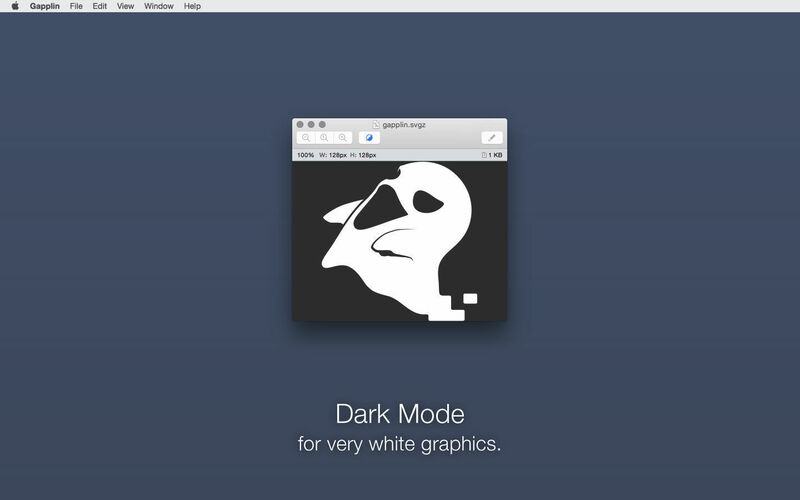 Will Gapplin work good on macOS 10.13.4? Gapplin has especially features for designers, who treat SVG images in their works. 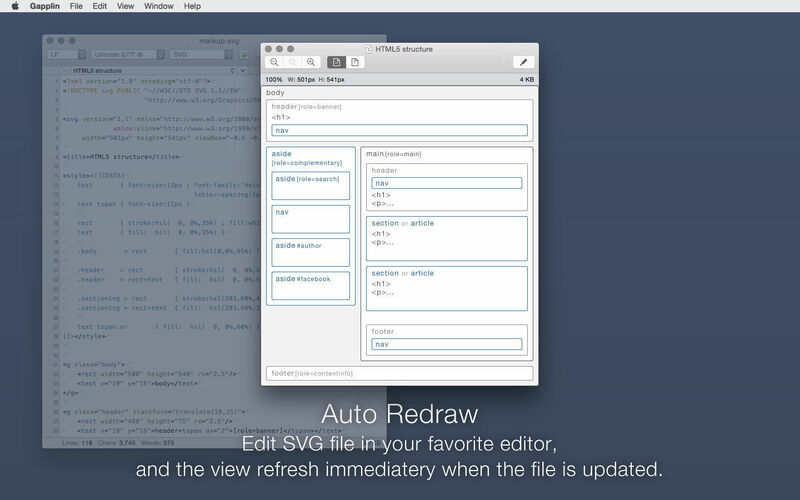 It's the perfect way to use Gapplin as a live-previewer for SVG images besides editing them in your text editor. However, you can of course use this as just a simple viewer. Fixed an issue where the application crashed when an input field of export dialog options becomes empty. [dev] Migrated code to Swift 5. Gapplin needs a rating. Be the first to rate this app and get the discussion started!